Samsung Electronics announced the Samsung Flip, a Tizen based piece of tech, during its keynote speech at CES 2018 in January. Aimed at enterprise clients, the device has since gone on to hit the markets quite unnoticed. However, it has started gaining some momentum now. 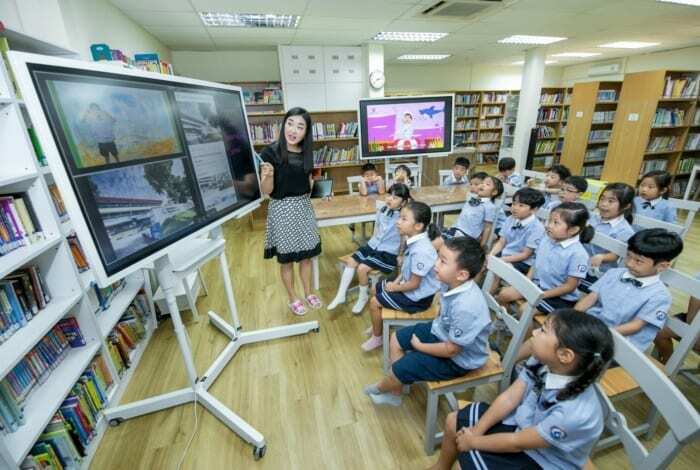 Samsung recently introduced the Flip at the Singapore Korean International School (SKIS), making it the first school in the world to have a full range of digital display solutions in its classrooms. 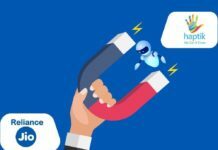 With Samsung Flip, the company plans to strengthen educational experience through collaborative digital engagement at SKIS, and many more schools and colleges in the future. Samsung Flip is a 55-inch interactive, ultra-high definition (UHD) display, and a next-gen innovative upgrade to traditional analogue boards. It comes with accessories to either mount it on the wall or attach it on a height-adjustable moving stand, in either landscape or portrait orientation. The Flip features up to 20 pages of writing space in a continuous, rolling stream, with embedded quick search, auto-save and quick scroll functionalities. Users can take notes directly on the screen using the dual-sided Passive Pen, or their fingers. The notes can be easily shared through digital channels such as e-mail or cloud-based share drive. 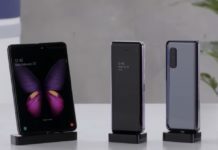 There are also a variety of device connectivity options for the users to port-in their existing content from other devices. Samsung has configured the Flip in SKIS’s classrooms, library, labs and kindergarten homerooms, and have yielded positive results instantly. Students are noticed to be concentrating more than ever now. SKIS’s Principal, Seung-oh Kim, is also equally as enthusiastic of this latest endeavour. “The Flip is revitalizing the school,” he said. 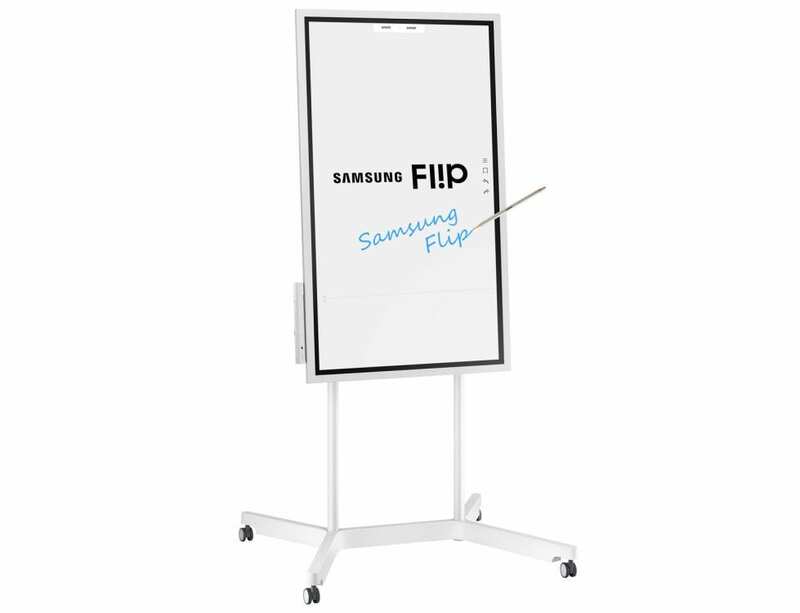 Samsung Flip is a groundbreaking innovation to enhance teaching and keep students engaged. It allows up to four participants to simultaneously annotate onto the screen, making it the perfect tool for group projects or activities. The Eraser function lets you delete unnecessary content by simply wiping your hand. Flip, meanwhile, automatically and continuously saves the works. So in case of an erroneous deletion, you can restore it back with no efforts. Samsung plans to further innovate the educational industry with its technology and solutions.